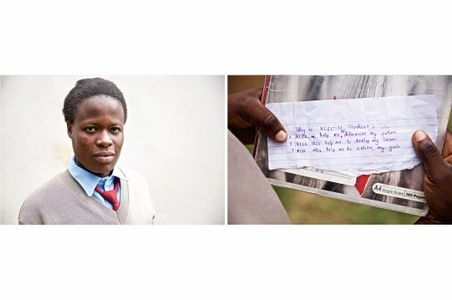 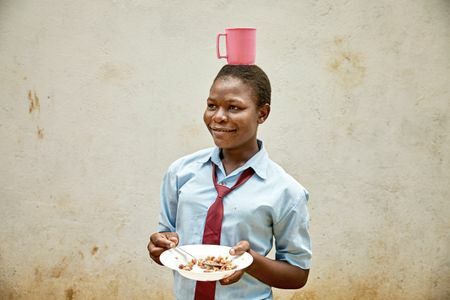 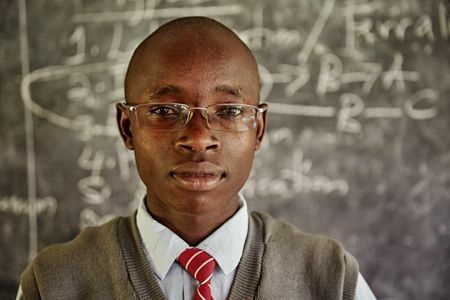 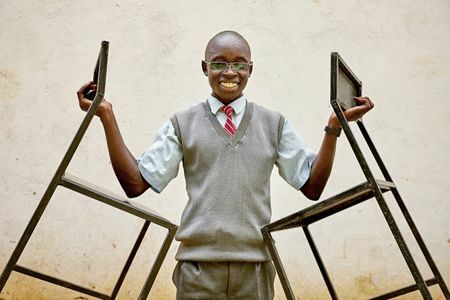 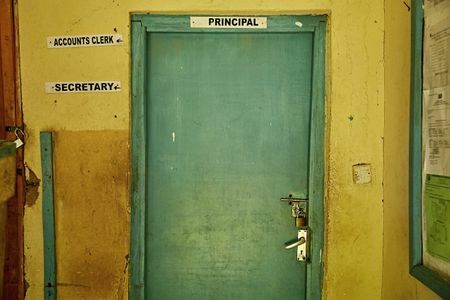 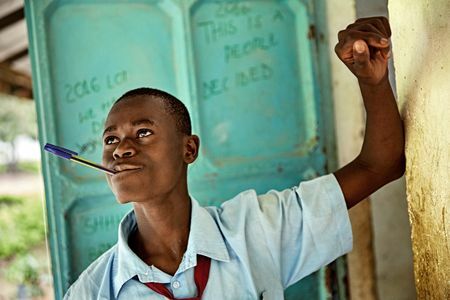 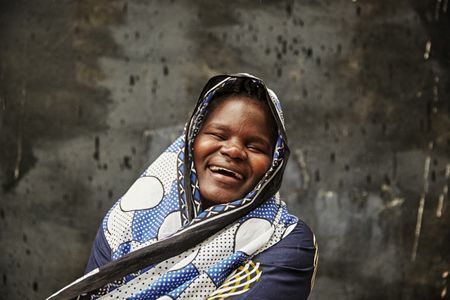 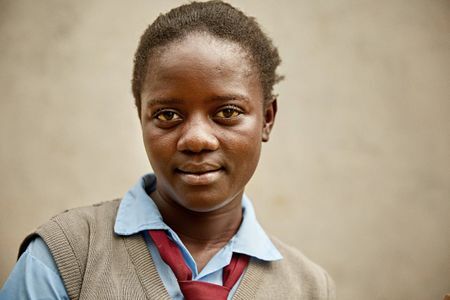 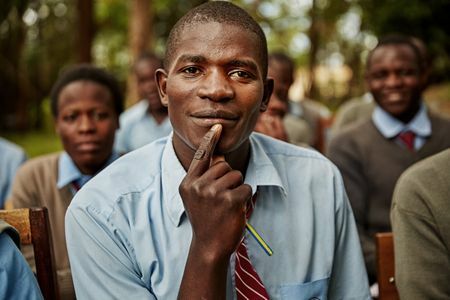 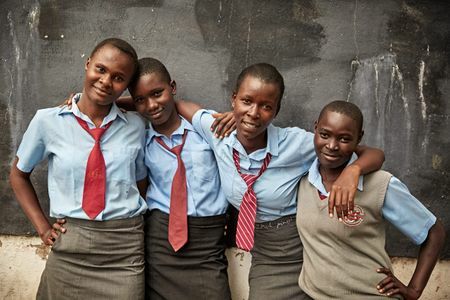 Africa Teacher Foundation: secondary school image library. 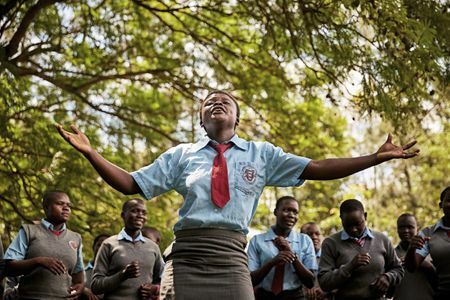 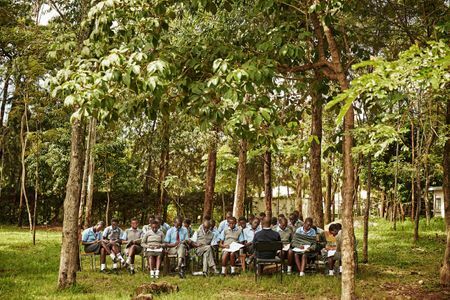 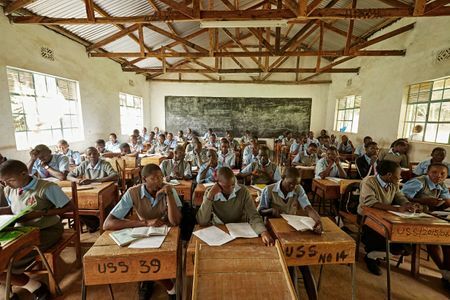 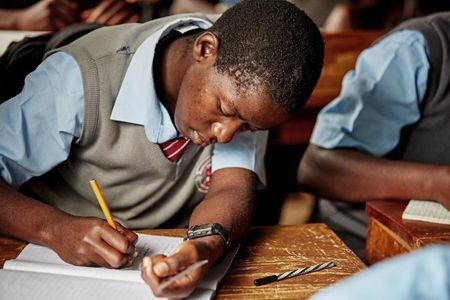 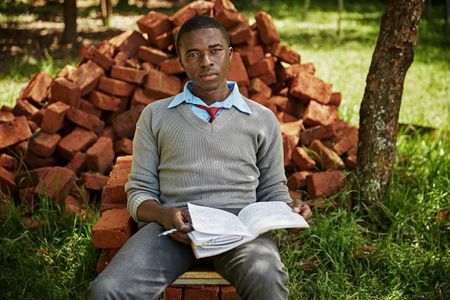 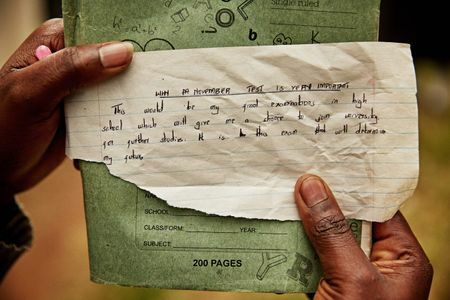 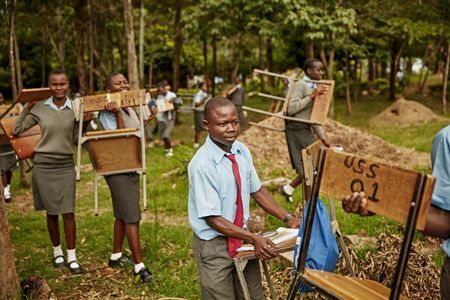 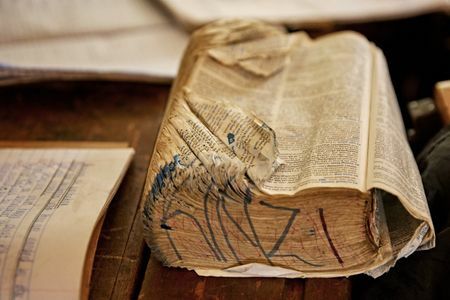 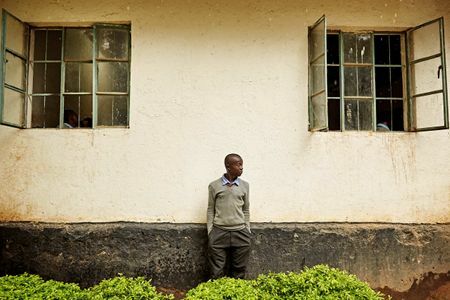 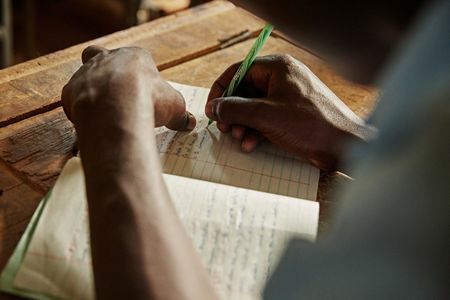 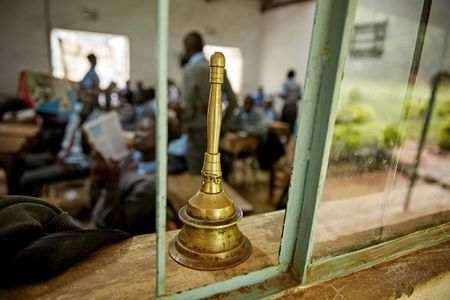 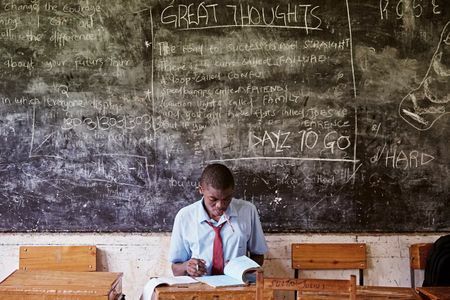 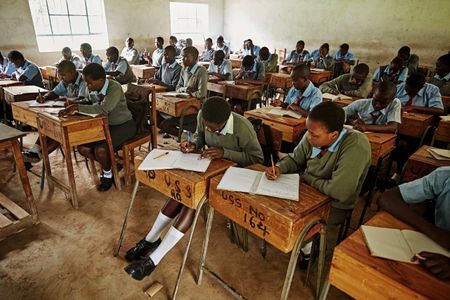 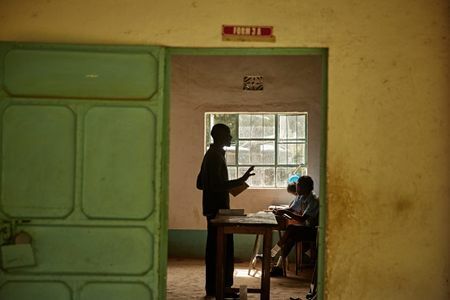 I visited rural secondary schools in Kenya to document the kids as they were studying for a very intense, make or break exam called the KCSE examination. 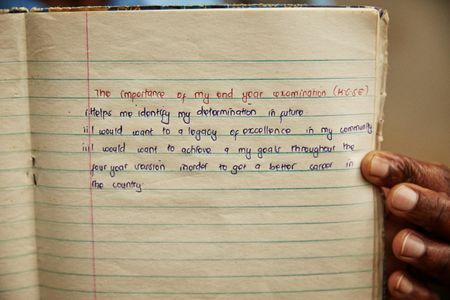 3This exam is a determinant of the individual's future career. 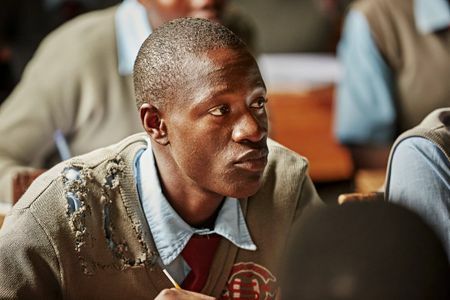 A good grade guarantees the student a place in one of the public or private universities in Kenya. 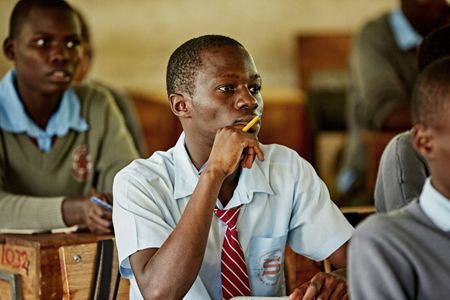 Students who attain a LOWER mark than C+ join other tertiary institutions for non-degree courses.